As light as a feather. 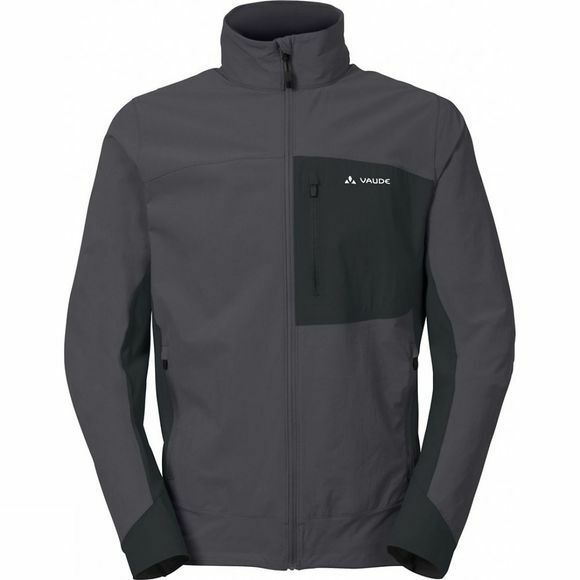 The high-stretch Mens Badile Softshell Jacket is for climbing and mountaineering. The full-stretch Windproof 80 material at exposed areas in combination with lightweight stretch material under the arms and on the side offer full freedom of movement when you're stretching for your next hold. 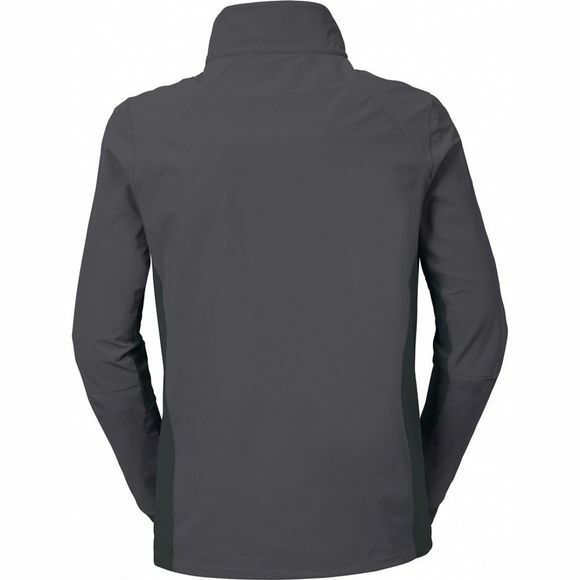 The softshell fabric is windproof to 80%. The other 20% creates a cool breeze for a microclimate with unbeatable breathability. This product is made with Eco Finish, an eco-friendly water-repellent finish without fluorocarbons (PFC). Green Shape is your Vaude guarantee for eco-friendly products – made from sustainable materials and resource-conserving production.